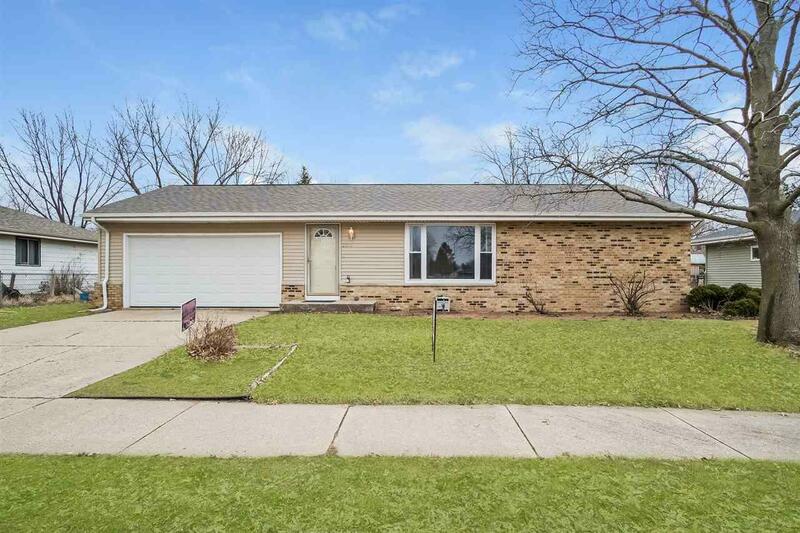 2105 S Oakhill Ave, Janesville, WI 53546 (#1852861) :: Nicole Charles & Associates, Inc.
OFFERS WANTED! 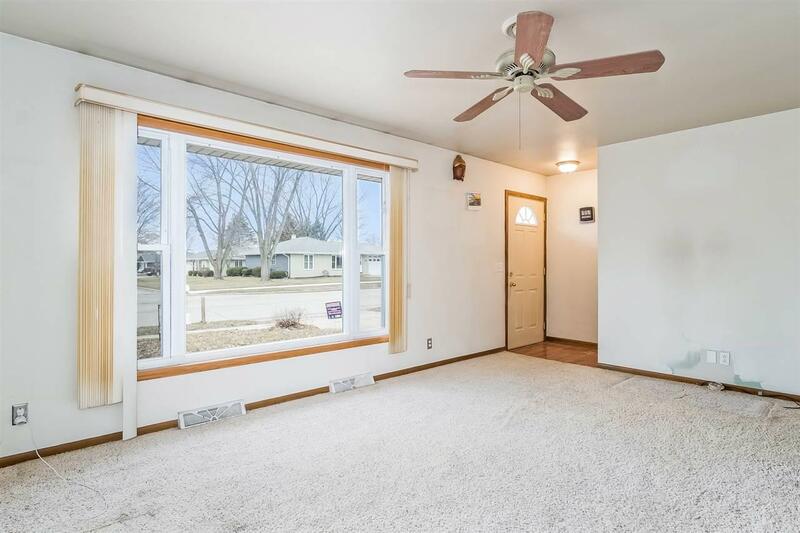 Exciting Ranch with good-sized living room, great eat-in kitchen with a sliding door to the nice 20 x 20 deck that overlooks the fenced yard. 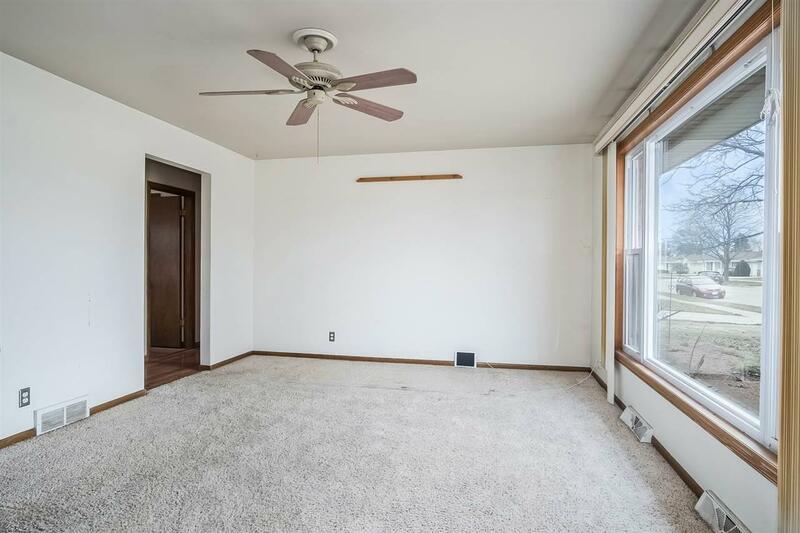 Lower level rec room, office and bonus room perfect for crafts or your work out equipment. Attached 2 car garage - no more cleaning snow off your car. Close to Southgate parking, shopping, restaurants. New roof, front siding, furnace, hot water heater a& replaced electrical circuit panel in 2018. Replaced all windows in 2005. 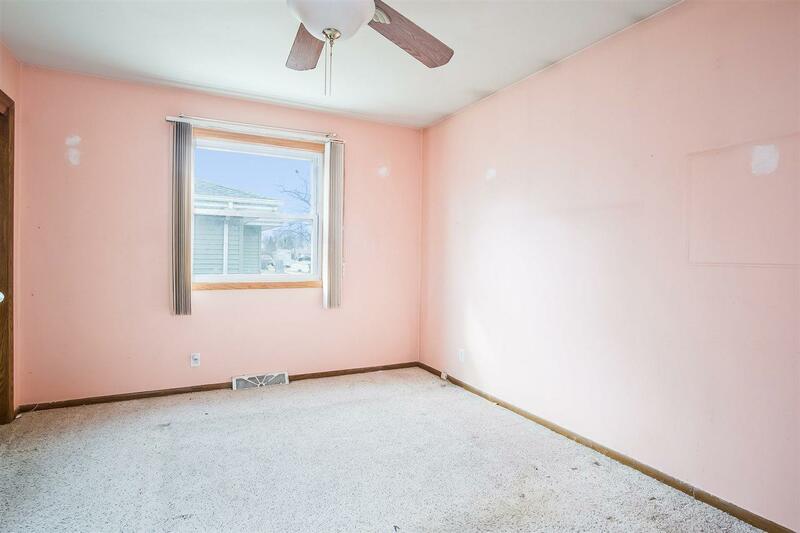 With good offer, seller to give $2k credit toward carpet and paint.